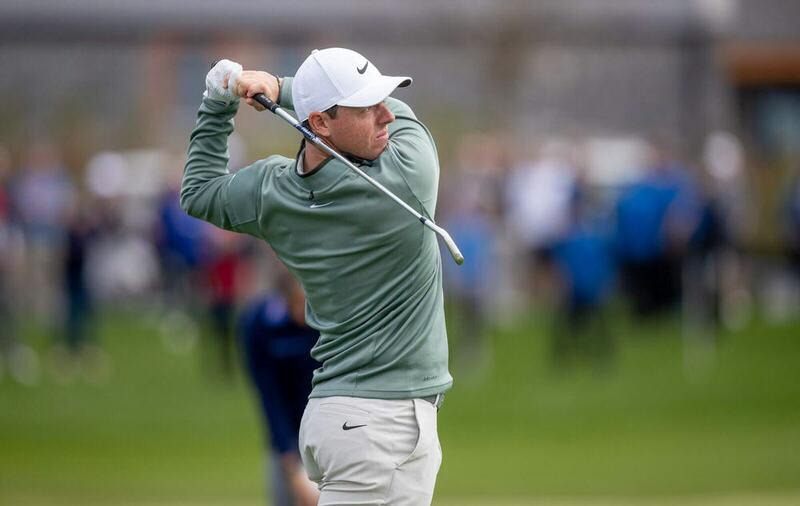 Rory McIlroy is relishing the opportunity to bring the Dubai Duty Free Irish Open hosted by the Rory Foundation to a spectacular new venue when the four-time Major winner heads a world-class field at Ballyliffin Golf Club, from July 5-8. The fourth Rolex Series event of the 2018 season will visit Ballyliffin’s Glashedy Links for the first time in its long history this summer and the County Donegal crowds are expected to turn out in force as Spain’s Jon Rahm defends his title. McIlroy is sure to be the big draw once again though, as the Northern Irishman hosts the event for the fourth time before the hosting of the tournament changes to a rotation of the island’s greatest modern golfing heroes – with Paul McGinley, Darren Clarke, Padraig Harrington and Graeme McDowell joining McIlroy on the rota. “I obviously love the Dubai Duty Free Irish Open,” said the 28-year-old. “One of my career highlights is winning at the K Club in 2016 and I’d love to go back to Ballyliffin this year and lift that trophy again. “I’ve enjoyed my time up in Ballyliffin, I’ve played quite a lot there as an amateur and I think it’s a great venue for the Dubai Duty Free Irish Open. It’s pure links, and I think people will really enjoy it. 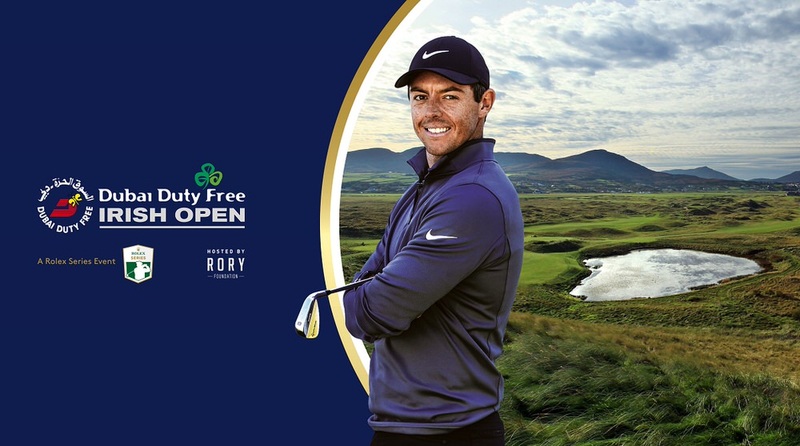 One for the proudest achievements of McIlroy’s career has been his role in the revival of the Dubai Duty Free Irish Open hosted by the Rory Foundation. By changing the date on the European Tour’s International Schedule, securing the national open’s place in the Rolex Series—significantly increasing the prize fund—and, most importantly, introducing a charitable component to the week, McIlroy has helped elevate the tournament to historical new heights. Along with the Rory Foundation, who support children’s charities, big and small, around the world, the Dubai Duty Free Irish Open has made a positive impact in many lives, including McIlroy’s. “It’s been fantastic, and we’ve been able to raise a lot of money for charity with our involvement,” he said. “That was one of the biggest keys for me, and why I wanted to get involved - because I wanted it to be bigger than myself. While McIlroy will aim to win his second Dubai Duty Free Irish Open title, he knows that the fans who attend the event will make it a special week regardless of how he plays. “It’s great to be able to play in front of people that maybe watched you play as an amateur and watched you grow up,” he said. Last year, world No 4 Rahm—who has already confirmed he will defend his title this year—dominated the field, finishing on 24 under par and winning by six shots at Portstewart. As Irish Open goes to $7m, McIlroy says "it's getting more and more difficult to play two tours"